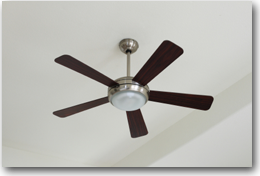 At PDX Electric, we are able to assist you in adding, repairing, replacing or even removing a ceiling fan. Doing this is an inexpensive way to add a new look to your interior design. If you attempt to install a ceiling fan yourself, you may run into complications with the wiring or even issues hooking up the wall-mounted switches that control the fan. Don’t forget that attempting to do any electrical work always carries the risk of electrocution if not done properly. Let us worry about the details so you can enjoy the result! 15816 SW Upper Boones Ferry Rd.